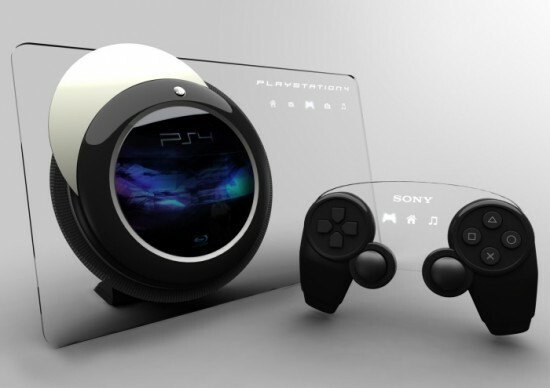 Uncovered these pretty cool snaps of a concept for the Playstation 4 which you may like if you have not already seen them. The anniversaries of the Playstation 3 and the Xbox 360 are coming up again and they are now getting pretty old in gaming standards despite the ultra successful face lifts of the PS3 Slim and the slicker newer version of the Xbox 360 with upped spec including built in Wi-Fi. 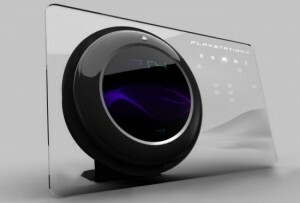 But as Nintendo are now moving forwards with the Wii 2 (Project Cafe) to be unveiled next month, are we soon going to see a new Sony PS4 and Microsoft Xbox. 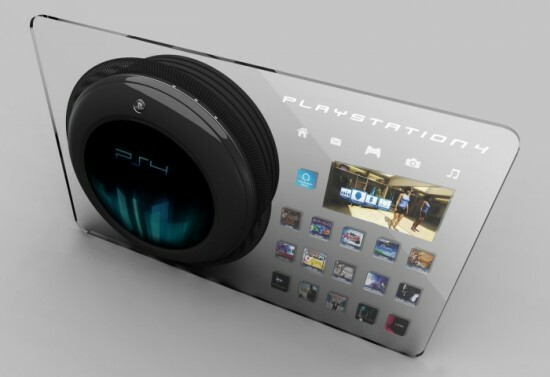 Well these concept pictures for a PS4 will wet your appetite as we wait to see.